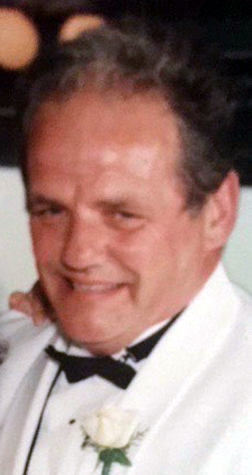 Roger J. Toussaint, 72 of Old Orchard Beach, passed away peacefully surrounded by his family on Monday October 22, 2018 at Gosnell Memorial Hospice House in Scarborough. Roger was born in Biddeford February 9, 1946 a son of Raoul and Rita Thibodeau Toussaint. 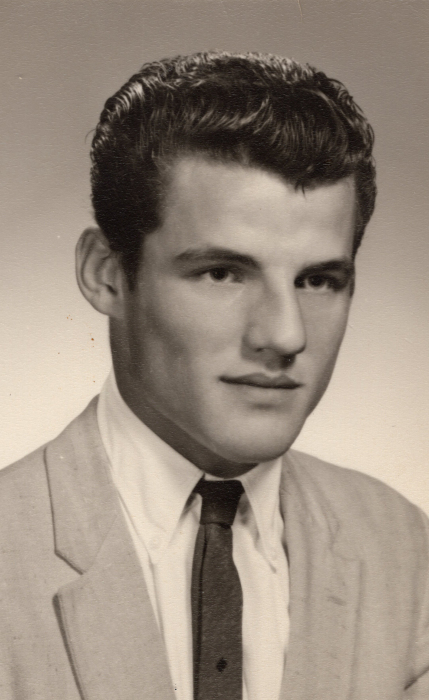 He graduated from Biddeford High School in 1964. On August 28, 1965 he married his sweetheart Mae Pratt at St Margret’s Church in Old Orchard Beach. Roger worked for General Dynamic for 27 years and Interstate Bakeries Corp. for 10 years. He was an active member of the Textile Workers of America, Local 406. Roger was known for his love of playing cards and pool. Family meant everything to him. He enjoyed the chaos of large gatherings and served as the ring leader on most occasions. If you were lucky enough to be teased by Roger, you were lucky enough to be loved by him. Contrary to his bold, gruff exterior, he had a soft spot in his heart for animals. Especially, his beloved stray cat, Charlie. Roger was preceded in death by his brothers Gerald, Harold, Donald, Richard and one sister Rona Potvin. Visiting Hours will be 1:00-3:00 p.m. (celebration of his life at 2:00) on Sunday, October 28, 2018 at Hope Memorial Chapel, 480 Elm Street, Biddeford, ME 04005. In lieu of flowers those wishing may make a donation in Roger’s Memory to Help Hope Live, at www.helphopelive.org under the name of Kristen Larochelle Rousseau. To share condolences online, please visit www.HopeMemorial.com.